in Hereford. Topics covered includes crafting contents for your blog, basic of SEO, turning your blog to a lead generation tool and using your blog to provide up to date information to your clients. The course assumes most delegates will be using the most popular blogging platform in the world: WordPress. So, some important WordPress blogging platform specific essentials such as how to embed media contents into you blog, the essential WordPress plugins you should install to minimising spam and encouraging engagement with your content. To get £20 discount, when booking a place on JTID Blogging Masterclass course, use the promo code: #marcheshour . Click here to reserve your place on the course. 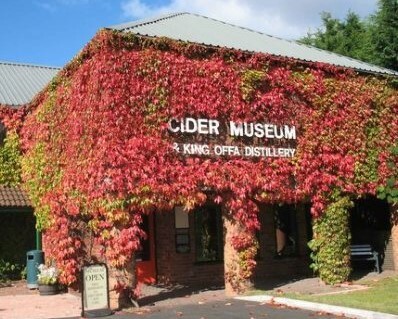 Course Venue: The Cider Museum, Ryelands Street, Hereford.